Taiwan is an “oasis” on the tropic of Cancer and the “hidden gem of Asia.” The diversity of its unique attractions make it well worth a visit! The cloud-piercing Taipei 101, the iconic Kaohsiung 85 Sky Tower, and the frenetic 24-hour pace of life leave no doubt about the cosmopolitan nature of the cities. Venture further afield and you will notice the contrast between city and countryside, which together with the blending of the old and the new, leaves you with the feeling of being in a time tunnel that passes from the past through the present and into the future. The towering heights of majestic Mt. Jade and the connected peaks stretching north and south enrich the island’s geologic landscapes. The soaring sacred trees of Alishan, the sea of cherry blossoms at Wuling Farm, and the terraced tea plantations of Sun Moon Lake and Yuchi Township all call out for a personal visit. In eastern Taiwan the main modes of travel for tourists are railway and bicycle. In high summer, the view outside the train window is dominated by glossy green paddies; at the time of the autumn harvest, the landscape is transformed into a vast sea of golden rice. Each season and each landscape has its own enchanting scenery and heart-stopping allure. The beauties of eastern Taiwan—the vast Pacific, the tranquil rural landscapes of Yilan, the awesome Taroko Gorge in Hualien, and the hot-air balloon carnival on the Luye highlands of Taitung—all attract the eyes of the world. Taiwan is blessed with a diverse range of exquisite beauties, each corner of the island having its own unique scenery filled with local stories and touching moods. 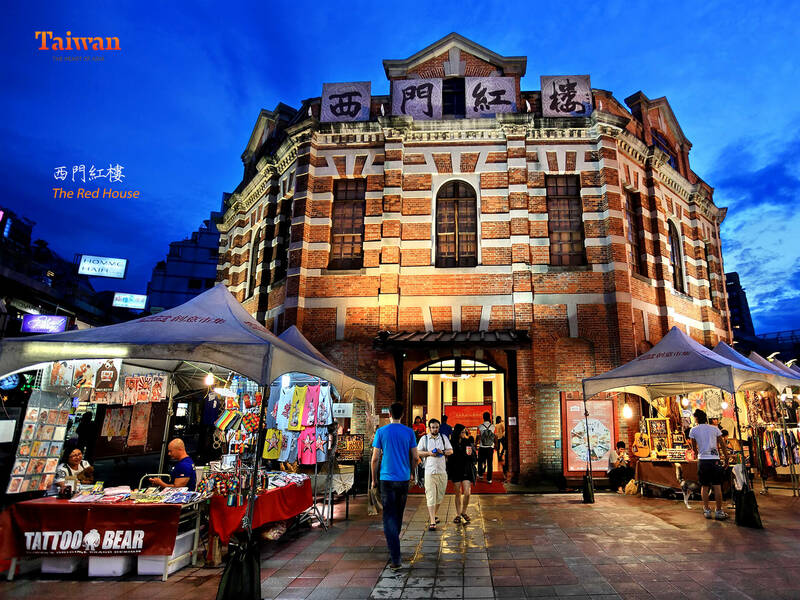 We welcome you to visit Taiwan and experience its island life, to tour around this beautiful island, this secret realm for travelers, this repository of culture, and enjoy an encounter with the warm friendliness of the island’s people. As an island country Taiwan has opportunities for whale and dolphin watching, seafood dining, lighthouse visits, and small fishing village tours. Taiwan warmly welcomes you to a friendly, smart travel experience!